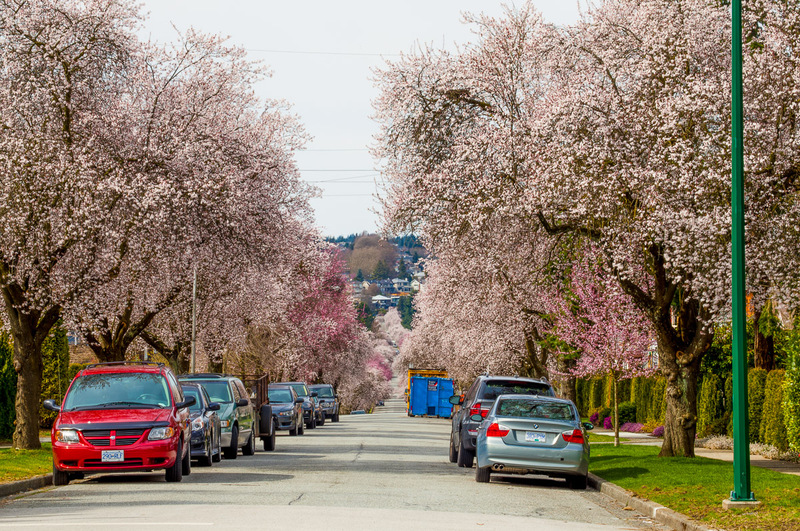 This spring, if you want something romantic, cherry blossom in Vancouver is definitely a must see. 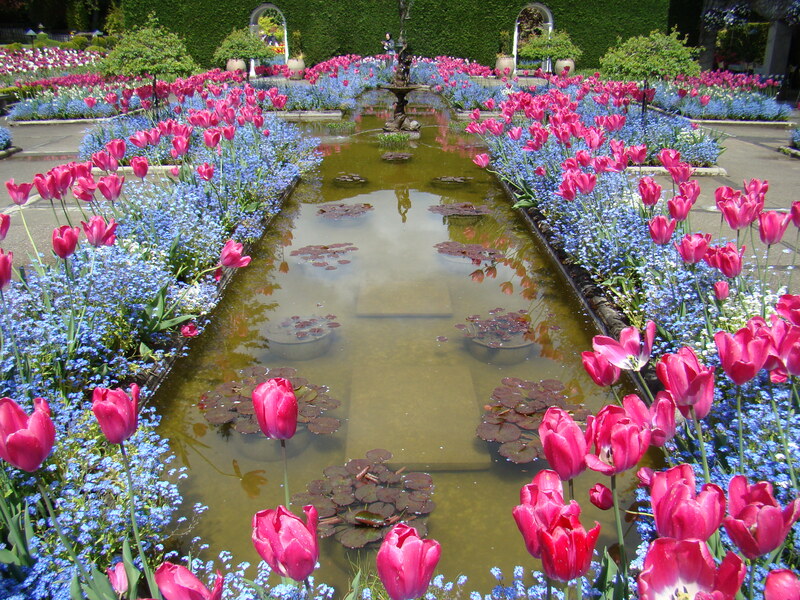 Butchart Gardens is a wonderful place if you want to discover the mysterious story of flowers in spring. 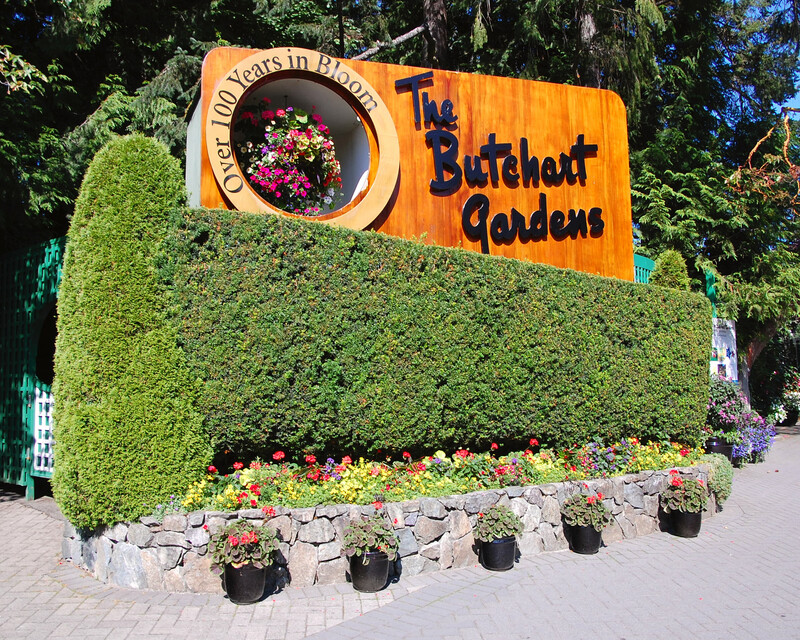 Suggestion: Butchart Gardens is located in a place outside of Vancouver, it will be the best if you stay in Victoria for 2-3 days, and take a sunny day to visit the garden. 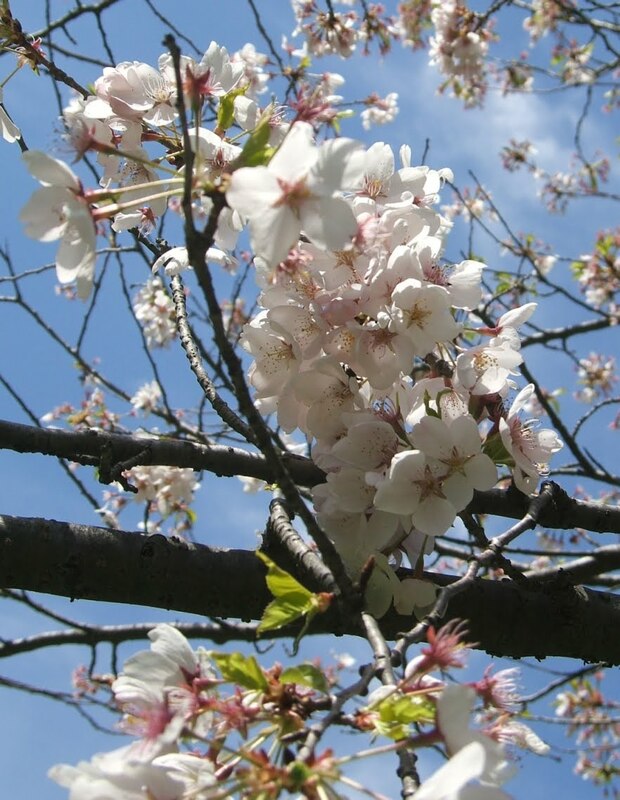 Take your time and enjoy your day! 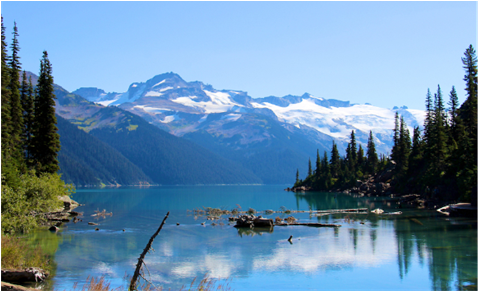 Garibaldi Lake is hidden inside the mountains. It takes around 5 hours for hiking. If you are a sport-lover, this will be a good place to go. The summer scene is really worth the effort.